iBackuper Full Version License Code For Free – iBackuper is a software tool designed help you backup, restore and manage media files on your iDevice, namely iPod, iPhone and iPad. It allows your make quick and secure full backup copies of your iPod (iPhone, iPad) and restore them easily. Never lose your music, videos, playlists, or notes ever again. You can easily backup your device and store its snapshot on your computer, so you can always restore it, move your complete media library to another iPod (iPhone) without iTunes, making a full copy of your old device to a new one, extract particular audio or video file(s) from your own or your friend’s device to a hard drive, and copy audio or video files to an iPod without using iTunes. 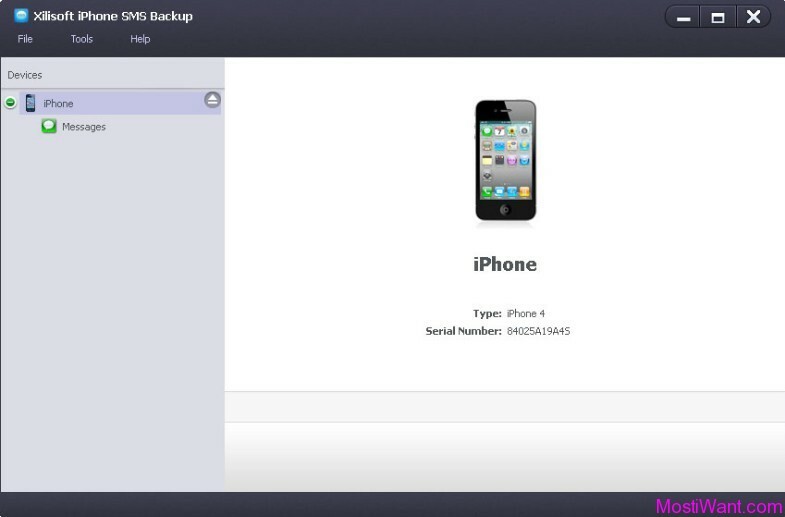 Full Backup Copies – Backing up your iPod (iPhone, iPad) should be easy, and that’s exactly how iBackuper works. Worrying about losing your music videos, playlists or notes? You shouldn’t be. iBackuper creates complete copies of you device’s media, just in case you need it later. 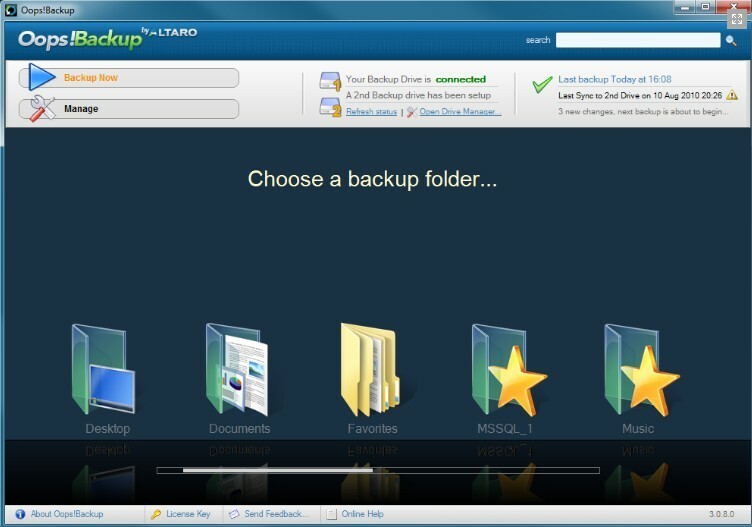 Lifetime Recovery Guarantee – No matter when you create a backup, it’s always there waiting for you on your computer. With iBackuper your music or important data simply cannot be lost. Multiple complete backups are supported and your iPod (iPhone, iPad) can be restored to the exact way where you left off. Move your media – Buying a new iPod (iPhone, iPad) no longer comes with a trouble of setting it up. Music, video, notes — everything will be moved in complete order to your new device just like that. And you don’t have to use iTunes. iBackuper is the easier awesome way to get your shiny new iDevice up and running. Freedom to your music – Need to copy music or video file from your own or your friend’s device to the hard drive? With iTunes you can’t, but iBackuper will not restrict you. Do as you will with your purchased media. 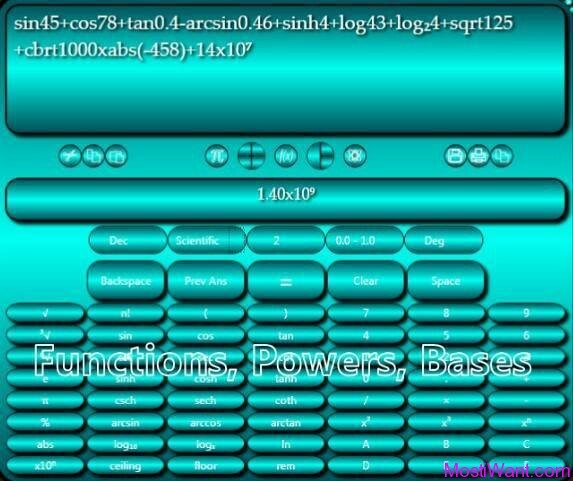 Copy files both ways between device &amp; computer. iBackuper normally costs $9.95 to purchase. But as part of developer(3D Media Revolution)’s giveaway promotion, interested users can now get a full version license code for free. Tell them why you need it in the comment on their facebook here and you will receive a free license code at the end of the giveaway. The giveaway offer will expire in one week.